The moment you’re facing difficult legal challenges occasioned by a filed divorce or any other family issues, reaching out to a family lawyer remains the wisest thing to do. The circumstances may be so hard that your normal operations could be disrupted, and your efforts to find solutions encounter legal barriers. Luckily, you can save yourself the stress and agony by calling The Firm for Men, at (757) 383-9184 or by completing the form on this page. Besides offering men legal representation, we are also committed to fighting for men’s rights. 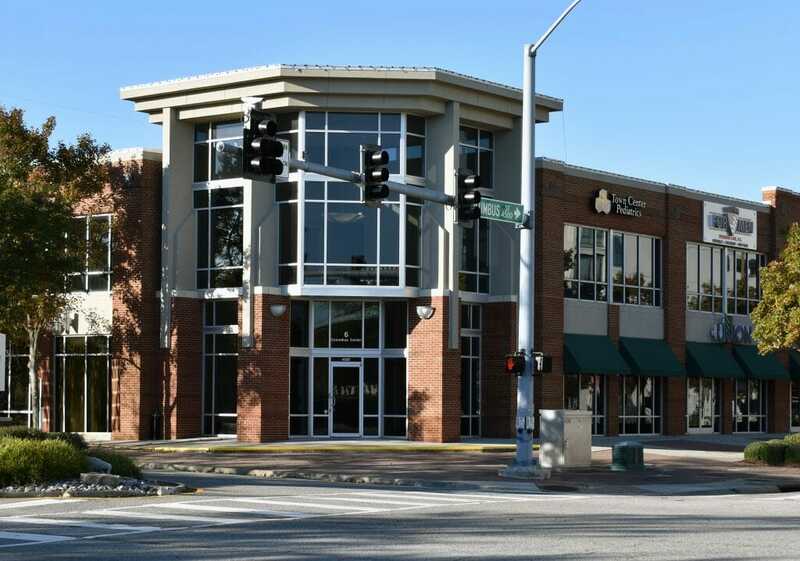 Monday thru Friday, 8:30 a.m. – 5:00 p.m.
We’re conveniently located in Town Center on the corner of Columbus Street and Constitution Drive (opposite the movie theater) on the 2nd floor of the Columbus 6 Building. Parking is located behind the building. How can we help you? Please briefly describe your legal matter.